Rheumatology Blog Carnival #2: How Can Diagnosis Be Improved? Welcome to the second ever rheumatology carnival, a blog carnival on diseases of rheumatology such as Rheumatoid Arthritis, Psoriatic Arthritis, Ankylosing Spondylitis, Sjögren’s syndrome, and Juvenile Arthritis. You are in for such a treat. I hope you’ll take time to read each of the blogs that was submitted. What would improve diagnosis of RA or other autoimmune arthritis? This was a really tough topic. So kudos to the participants of this 2nd Rheumatology Blog Carnival! Last week, I asked folks to come up with suggestions of ways to improve diagnosis of autoimmune arthritis diseases. We realize that none of us has the single answer. However, when we add the knowledge we’ve gained to our combined experiences and passion, we may shed new light on this important topic. Listen to patients with suggestions of how it can be accomplished in a busy practice. Use the anti-CCP over the Rheumatoid factor. Realize most patients aren’t drug seeking, but often suffer silently. Educate themselves if they are in general practice. That’s not all: Julie has a similar list for patients. It’s no nonsense advice for every patient to take charge of his health. 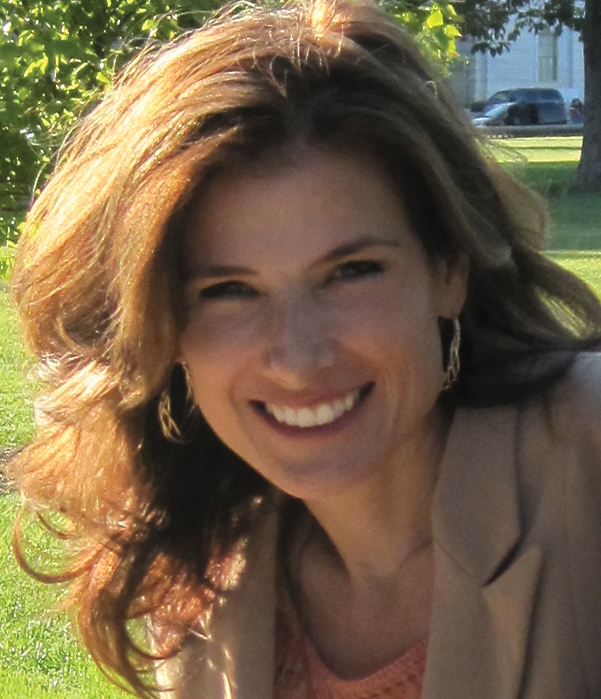 Tanya of RA New Life wrote Improving Early Diagnosis in Autoimmune Arthritis. Tanya is a nurse who says, “I woke up one morning disabled.” Like many patients, she looks back to put together the pieces that could have been clues for an earlier diagnosis. Even though she sought medical attention for symptoms that she now recognizes as Rheumatoid Arthritis, she was not diagnosed because her Rheumatoid factor was not elevated. Tanya is so matter of fact – I can just see her doing the things she says she did to avoid being thought of as weak. I wish every doctor could read this short true depiction of someone being diagnosed with RA. Lauren of Unguided Missile wrote Autoimmune Ignorance, Part 5. The “part 5” should clue you in: Lauren means business. Considering both her own experience of being diagnosed with Psoriatic Arthritis and that of her husband, who has Ankylosing Spondylitis, she explains that education is the most important thing needed to improve autoimmune arthritis diagnosis. Doctors dismissed their symptoms because of inadequate knowledge of the diagnoses they now have. Autoimmune arthritis seems like it’s the least recognized of the autoimmune diseases. Barbara of This Luscious RA wrote Missing My Body’s Signals. Looking back for clues before diagnosis, Barbara recalls subtle signs of low level inflammation and a constant low level fatigue that she excused for other reasons. What sign led Barbara to realize those early signs were likely Rheumatoid Arthritis? During these last couple of months, those symptoms have resolved with treatment. The contrast of feeling well crystallized her thinking. She appeals to patients not to accept feeling unhealthy without a logical explanation. Her “new crusade” is to help people to realize when they need help. Jodi of Aim for Perfection Editing wrote Edited by RA. Jodi is a professional writer and editor who has an inviting way with words. She plainly states what patients need from doctors in order to make the diagnosis process easier. “I think doctors need to educate themselves—not by reading textbooks but by listening to their patients—and stop looking at numbers and statistics to define debility.” You’ll also love Jodi’s new doctor. This is a “wonderful rheumatologist who listens to my concerns, who cares about reducing the limitations RA imposes on my life…” That is all patients can ask for. Do you see any common diagnosis themes? Some themes stood out to me such as better education about the diseases themselves, finding doctors who listen to their patients, and persistence on the part of patients. Personally, it seems a lot of patients who thought of themselves as “atypical” during diagnosis seem pretty typical to me when the common threads in their diagnosis stories are examined. Perhaps typical should be re-defined. I want to thank the contributors for participating in this tough topic. 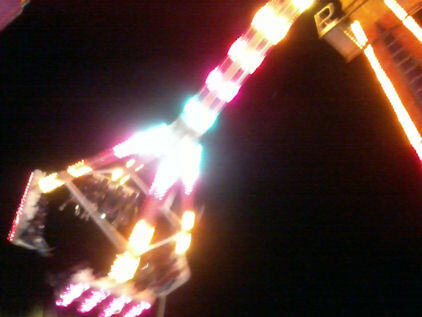 Please email me if you’d like to be added to the list to be notified next time we plan a carnival. Note: Mayo Clinic has been involved in a huge research project that’s leading to new findings. Recently they published a chart summarizing the percent of people likely to be diagnosed with several types of autoimmune arthritis during a lifetime. 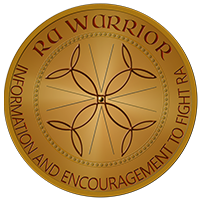 The page on RA Warrior for folks looking for diagnosis: Do I Have Rheumatoid Arthritis? A few suggestions I had for docs on how to improve diagnosis: How Can Autoimmune Arthritis Diagnosis Be Improved? Excellent group of blogs. I loved reading each one. GPs need an incentive to earlier transfer possible patients to the specialist. Otherwise quite a lot of will try the one or other medication on their own – usually not to the benefit of the patient. Germany created a law called integrated medical care joining together in our case: patient, health insurance, GPs., specialists, clinic, physiotherapy, occupational therapy, pharmacy, and rehab. The GPs are required to take part in a course on rheumatology. They earn extra during the first year doing some routine controls. This contract is running for five years now and everyone is happy, as it is a win: win situation. Patients are transferred earlier and get a a quicker appointment (within 2 weeks). This contract is only done with one insurance company and we ask ourselves, why the others aren’t joining. So giving an incentive (CME credits and extra pay for extra work) is increasing the rate of patients being quickly sent for early diagnosis. PS. corrections done and I think I forgot to post it. That is a creative solution that sounds like it’s working for you. Creating incentives to benefit the health of the patient is a good idea. 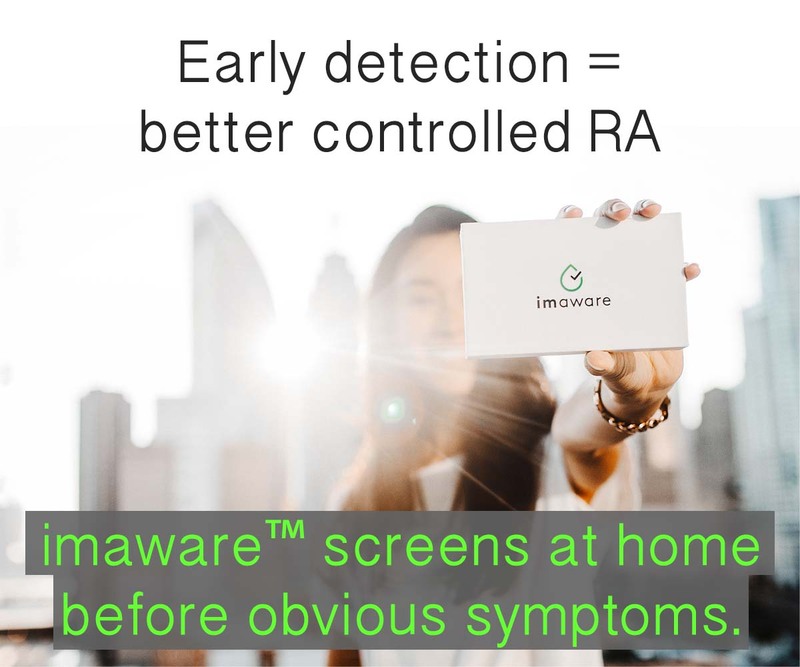 With over 60 RA stories already posted (http://www.rawarrior.com/onset-of-rheumatoid-arthritis-stories/), seems like a significantly greater number of common themes should emerge than merely the three Kelly listed above (better education about the diseases themselves, finding doctors who listen to their patients, and persistence on the part of patients). While I haven’t read all of the respective stories plus comments (no time), by mining the data therein I wonder if one or more phenotypic aspects critical to the Dx and/or Tx of RA (or autoimmune diseases of this category) might not avail itself? If each respective patient involved in this community had a corresponding Electronic Health Record (EHR/EMR) containing such information, then a relatively simple computer algorithm could mine the data for you, to the possible benefit of all. Bob, I’ve been calling for that very thing since early posts on this blog. In 2009, there were some discussions with a patient and professor named Andrew on several comments pages after I suggested such a project to him using patient blogs. I didn’t mean to imply that those are the only common threads in onset of RA. I meant that they are the common threads that would improve rheumatology diagnosis generally. I’d be more than glad to work with rheumatology researchers or other RA investigators with ways to look at common threads in either onset or symptoms that are being overlooked in practice generally. I’ve had some conversations to this effect. I so hope that what has come clear to you, Professor, will occur to some rheumatology professors as well! By the way, my about page and the index page for the onset stories both state that I hope for this evidence to be used in that way. edit: All of that was before EHR! Now this EHR could truly help to create a true picture of RA if the records were accurate. There are unfortunately great limitations in that with RA. Another topic though. My son has Lyme Disease. I have spent countless hours researching Lyme and I have read again and again how many people who had been dianosed with RA have been treated for thier symptoms for years when the underlying cause was Lyme disease. It is critical to see a top Lyme Disease Doctor (LLMD), others won’t know anything about it. My son is being treated by Dr Zhang and is doing very well. His link is below, he also treats autoimmune diseases. Kathy, I’m removing the link since we’ve received hundreds of comments this morning promoting other sites after we were mentioned on AOL.com. I hope you understand. Ido not have time to examine them all – it will take me all day just to reply to the patients asking questions.